The 2015 Tent Webcams are up! 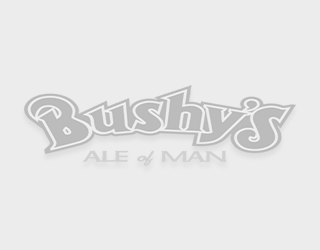 Click the image above for the 2015 Bushy’s Tent webcam. Many thanks to Argon Technologies | Sure | Suzuki for their support. The Beer Tent webcam is live! The Beer Tent webcam is now live! Apologies for the delay. Wi-Manx have some great new features coming this year, we’ll post more details soon.